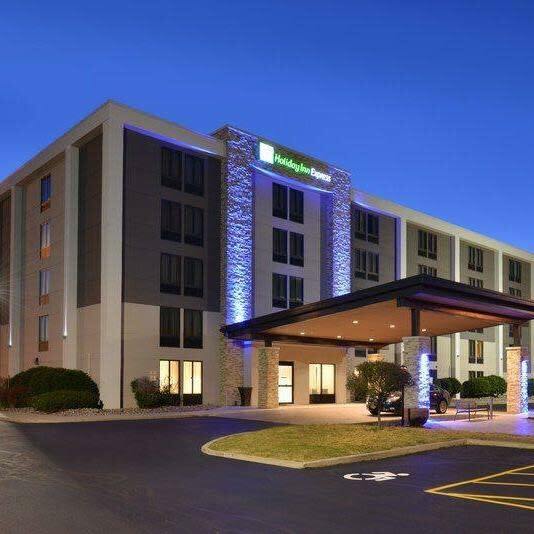 The La Quinta Inn & Suites Rochester South is located just 4 miles from the Greater Rochester Internatonal Airport and less than a mile from University of Rochester, Monroe Community College, Strong Memorial Hospital and the Erie Canal. Local corporations include Xerox, Kodak, Harris RF, Bausch & Lomb, Federal Express, Gettinge Group and Accenture. Take in hockey, lacrosse, and soccer games; played at nearby ESL Sports Center, Rhino Stadium, Frontier Field and Blue Cross Arena. Visit the National Museum of Play at The Strong, the Eastman House, Sea Breeze Theme Park, Lake Ontario, NY Vineyards, a myriad of state parks, and the Town of Canandaigua, all within driving distance. 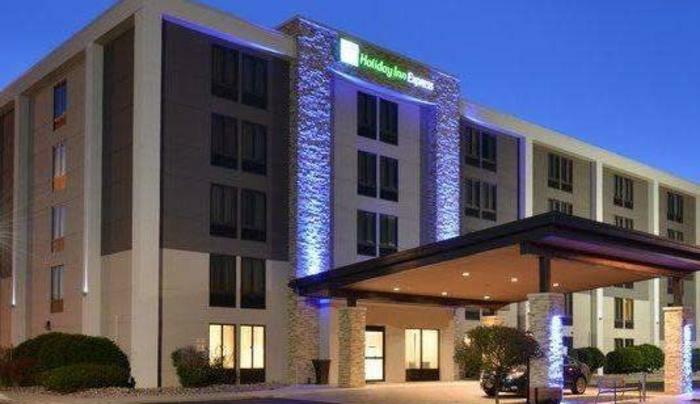 Hotel amenities include: Free Bright Side Breakfast®, free newspaper, free shuttle to / from the airport and some nearby businesses, free parking, free wireless Internet access, fitness center, heated indoor pool, business center, and more. 100% Non Smoking Hotel Guest rooms feature 42 inch flat screen TVs w/popular cable channels, wireless Internet access, telephones, free local calls, voicemail, hairdryers, irons and ironing boards, air conditioning, and alarm clocks.